How do you become your best beautiful? For me, a woman is beautiful when she has a beautiful skin. There are several products in the market which claims to offer you the best skin care you can get and it's really hard to choose from hundreds of brands. 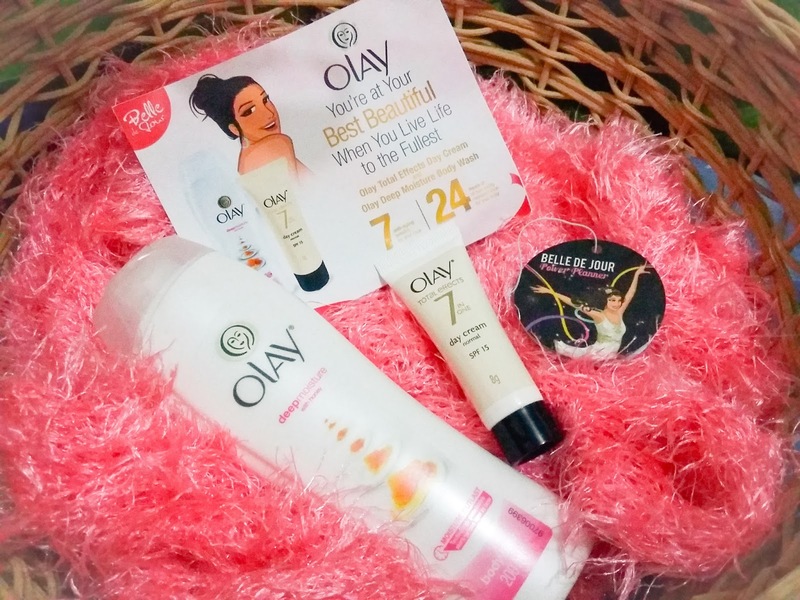 I am a fan of Olay. But I must admit that in my existence, I haven't used any of its products. Main reason why is that, it's on the pricy side. But I badly want to try their products and I'm happy that I am one of the lucky bellas who received this gift from Belle de Jour. BDJ never really fail to empower women to bring out the best in them that is why I am a proud BDJ Bella forever! We usually focus our moisturizing regimen on the most obvious area of our body: the face. However, we sometimes forget that the skin in our body (which has a bigger surface area!) is just as susceptible to dryness. With our body skin also exposed to the elements such as stress, pollution, and humidity, we must find time to give it the nourishment it deserves. The new Olay Body Wash Moisture Outlast collection gives skin long lasting moisturization. It has the moisture outlast technology that penetrates your skin layer by layer to give you moisturization that lasts the whole day. Use the product in shower twice a day. For a more indulgent experience, use a soft shower puff. Ageing is not just limited to fine lines and wrinkles. What women don't realize is that pores, dry skin, and uneven tone are actually some of the early signs of ageing and these must be addressed even before the signs appear. Use an anti-ageing cream that fights not just 1 but the 7 signs of skin ageing. Olay Total Effects 7-in-1 day cream with its Vitaniacin formula gives you 7 Benefits for younger looking skin in just 1 bottle. It also has SPF 15 to help protect you from the sun. Why go for partial if you can go for Total Effects? We'll see if this works for me and I might buy a new tube.